SPRING, TX - Rene is an entrepreneurial success four-times-over (including a safety/risk consultancy and a fashion line for the businesswoman), and her latest endeavor is known as CEOEssence. 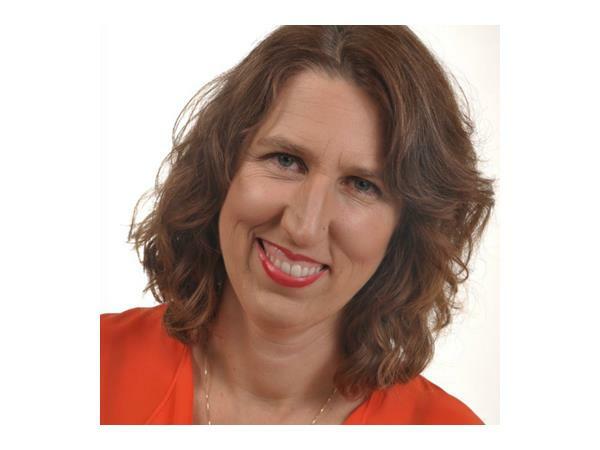 Her brilliant coaching practice is aimed at helping people, particularly women, to strengthen the diverse set of skills, business tactics, and intuitive understanding that comprise a leader. Sharing knowledge openly, without fear, is one method Rene finds crucial for executives. She says people are also at their CEO best when they are collaborative instead of competitive, delegate wisely, recognize individual strengths and celebrate others’ accomplishments. 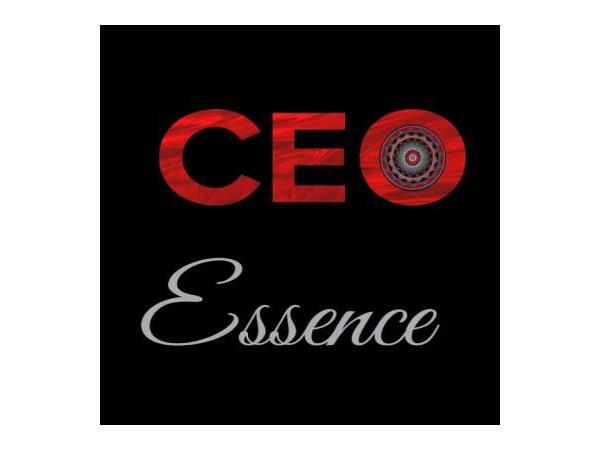 CEOEssence further emphasizes visceral ways to listen and new ways communicate. Rene believes women are special and intuitive creatures, and if we can tap into that and combine it with proven strategies, we can become more effective in business.